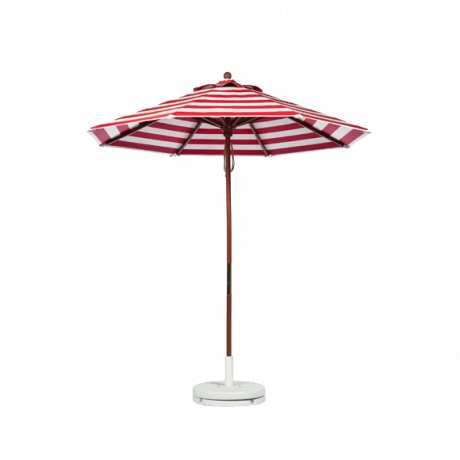 Page 1 - Frankford acrylic fabric or vinyl top commercial umbrellas for patio, beach, lifeguard, and market. 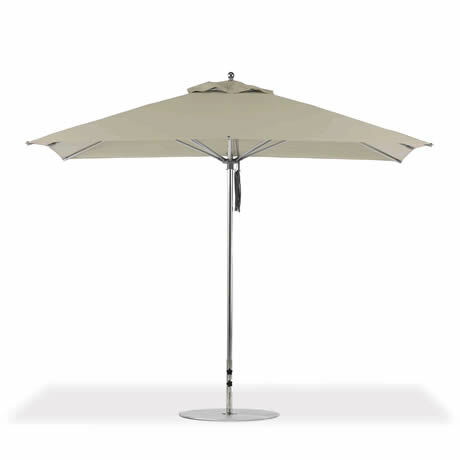 Page 2 - Fiberlite commercial fiberglass framed umbrellas with marine grade fabric canopies. 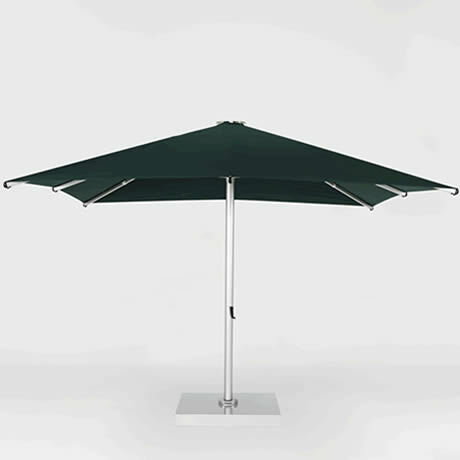 Page 3 - Grosfillex Heavy Duty umbrellas with fiberglass or wood ribs and marine grade fabric canopies. Page 4 - Commercial patio umbrellas with fiberglass or aluminum canopies. Includes the famous 701 hurricane umbrella. 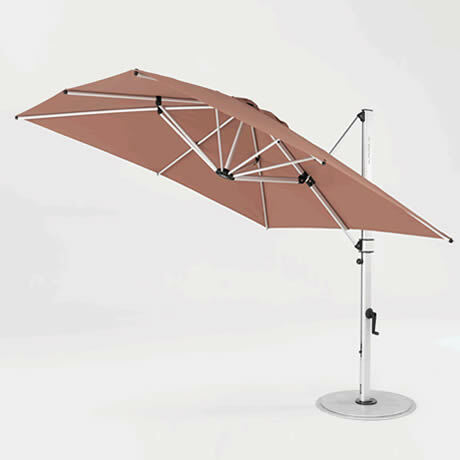 Page 5 - FUNbrella large shade umbrellas. Too many choices? Feeling confused? We've already done the research! 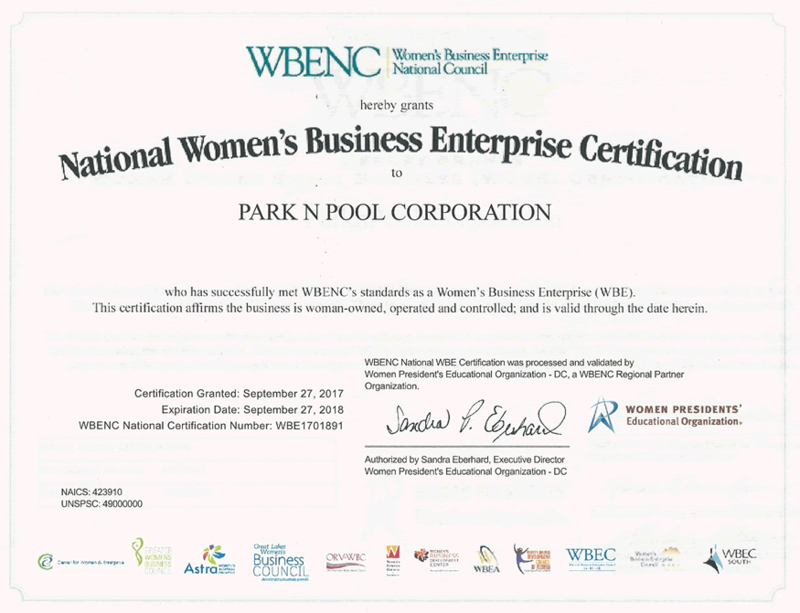 Put our experience to work for you. 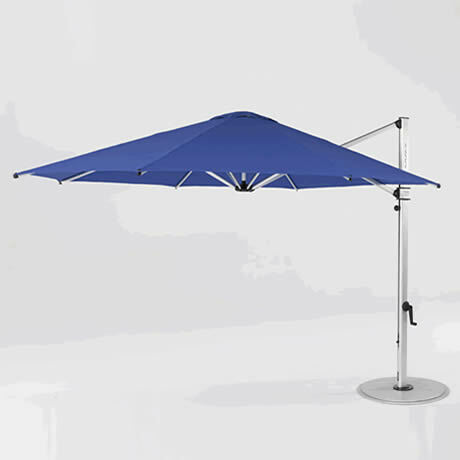 We have chosen the highest quality commercial grade umbrellas on the market. Just pick yours out! 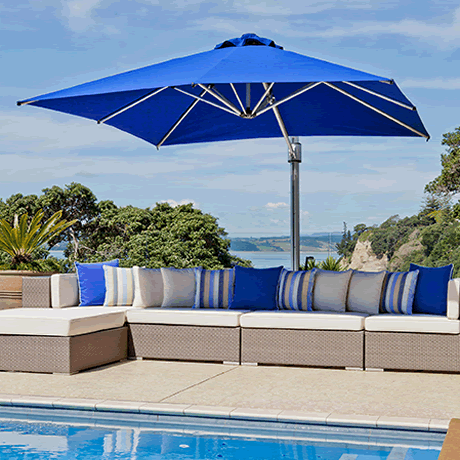 Superior Fabrics from Sunbrella®, Twitchell®, and Outdura®. Only 9 oz. Solution Dyed, Marine Grade, Acrylic Fabrics. 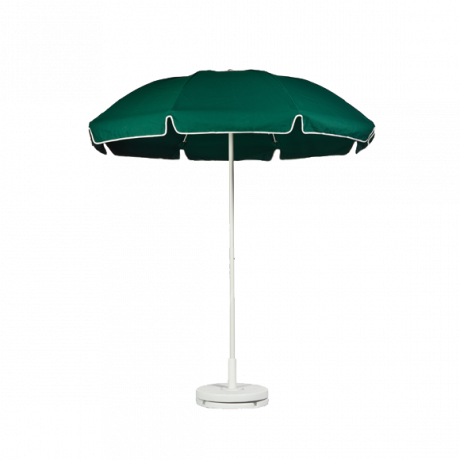 Specially designed for the harsh conditions of beachfront resorts, hotel pools, sidewalk cafes, & apartment communities. 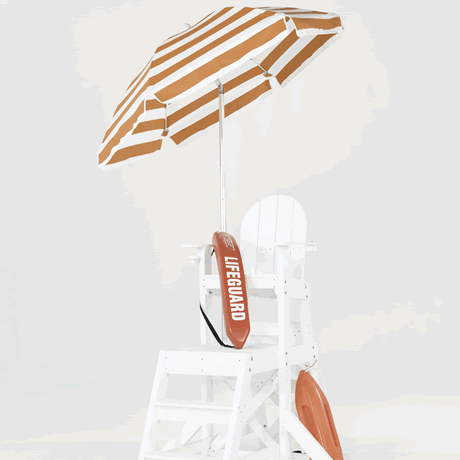 Colors that remain bright in spite of the sun's ability to fade your vivid pool deck accents. Resilient enough to resist strong wind; Rib pockets double thick and triple sewn. Mildew and Mold resistant to eliminate ugly stains. Custom options to suit your every decorating need. 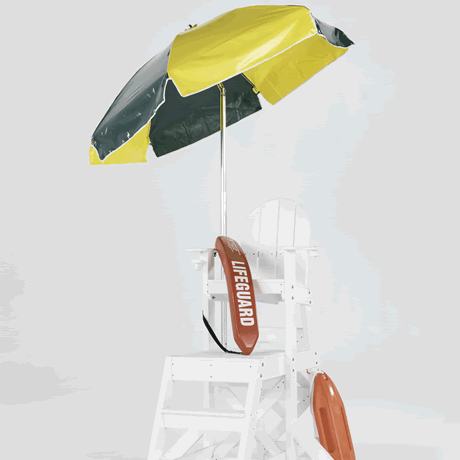 Heavy weight vinyl tops are waterproof and colorfast. 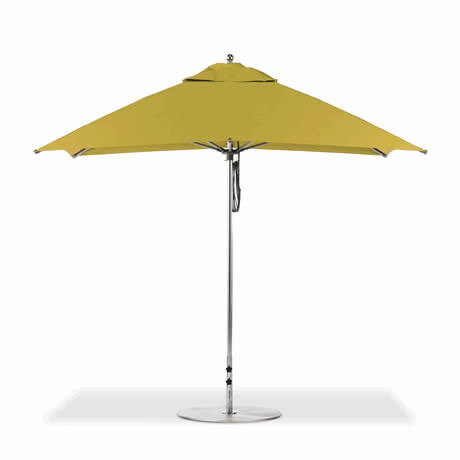 The vinyl that we offer is developed for commercial applications. 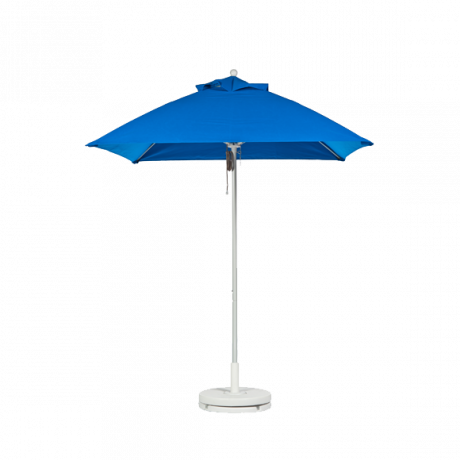 Patio umbrellas, Beach umbrellas, or Lifeguard umbrellas with vinyl tops will provide long lasting utility for an economical price. 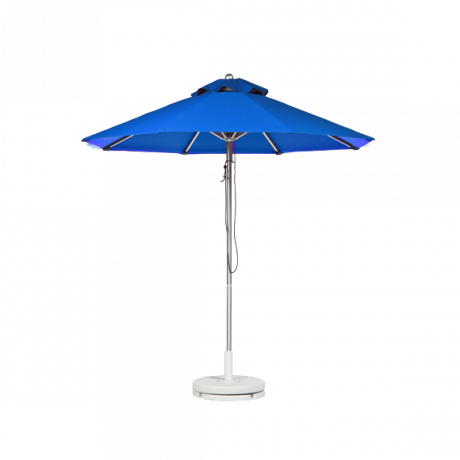 Marine grade fabric has to stand up against the most constant, most destructive weather conditions like boat tops and awnings. 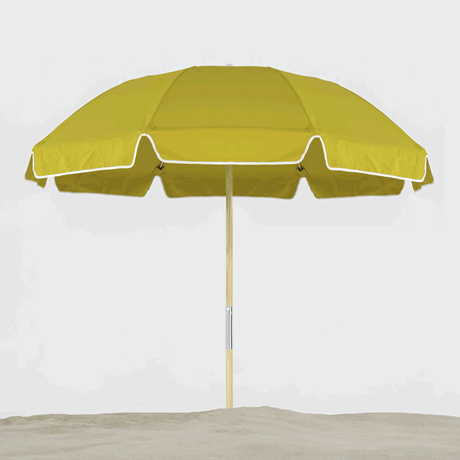 Why not use this fabric on your umbrellas? 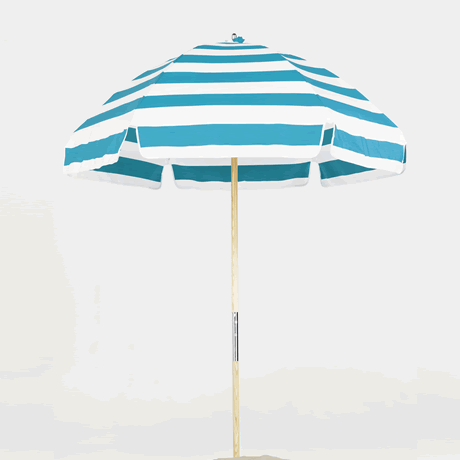 Better yet, why not use the best of the best - Sunbrella Marine Grade fabric? 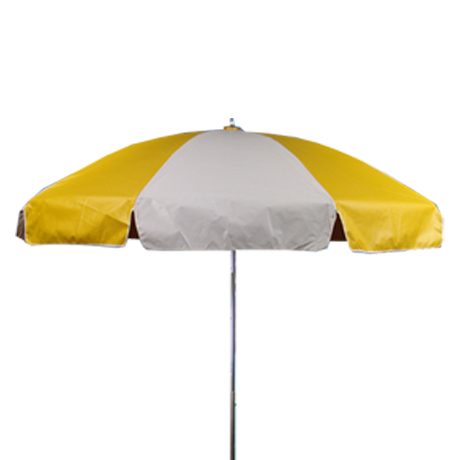 You will enjoy all the benefits of the quality marine grade fabric boat owners' experience. Woven acrylic keeps colors from fading and allows the fabric to breathe. 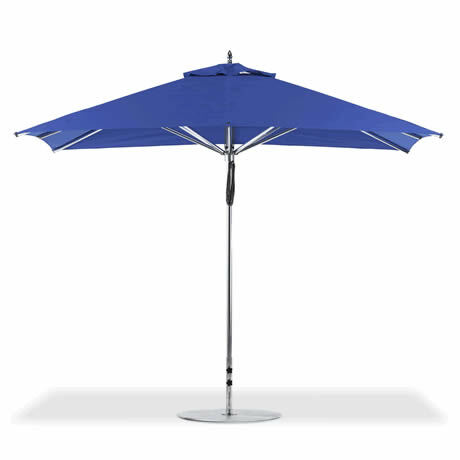 This breath-ability means your commercial fabric umbrella won't trap heat or moisture. Say goodbye to mildew! The most options with the most benefits makes for a unique, long lasting look. 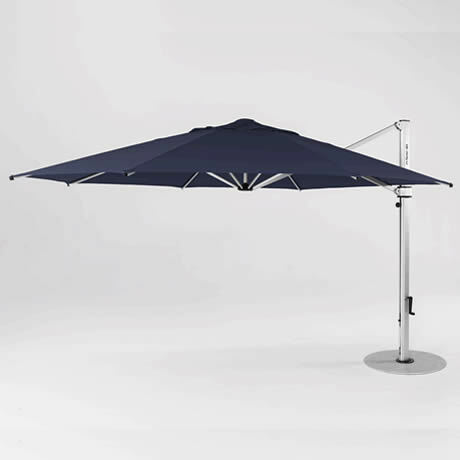 Cranks and Tilts: ParknPool has been supplying Commercial umbrellas for more than 20 years. With the exception of senior living communities, we do not recommend cranks and tilts for commercial applications. Most manufacturers exempt cranks and tilts from their warranties. 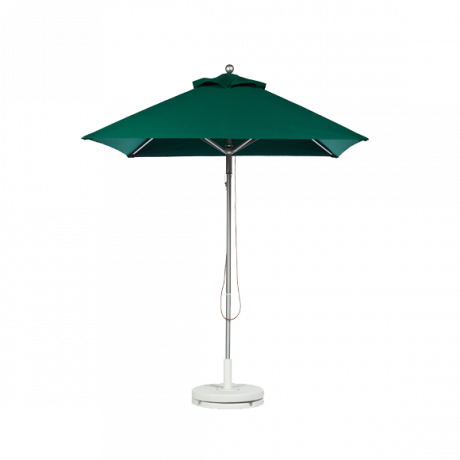 Vents and Valances: Vents allow the wind to move through the umbrella without a lot of resistance. 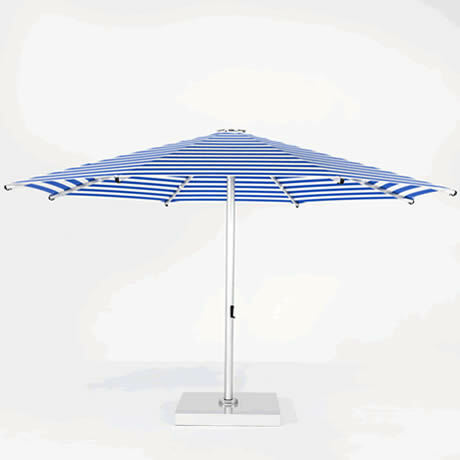 Especially on expensive umbrellas, ParknPool recommends that you protect your umbrella investment by choosing the vent option. 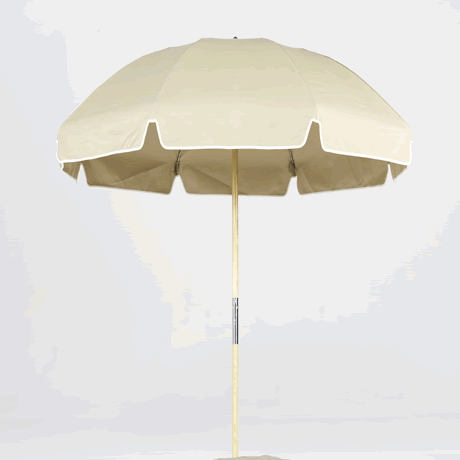 A valance is the "apron" around the umbrella canopy. It is an aesthetic addition that is an appealing spot to add your custom logo. 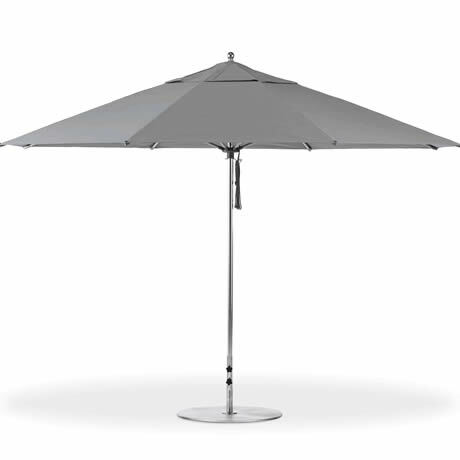 Call and let our friendly sales staff help you choose the commercial outdoor umbrella that is right for you! 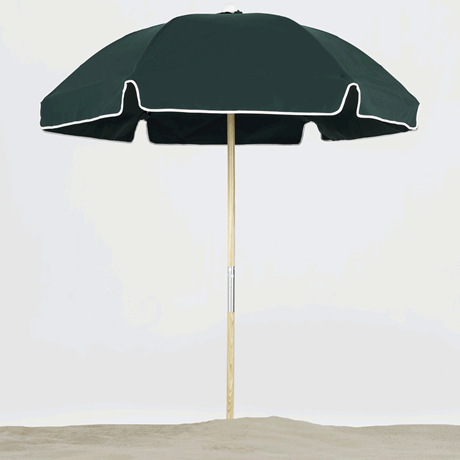 For additional shade solution selections, visit the Umbrellas & Shade Solutions section.